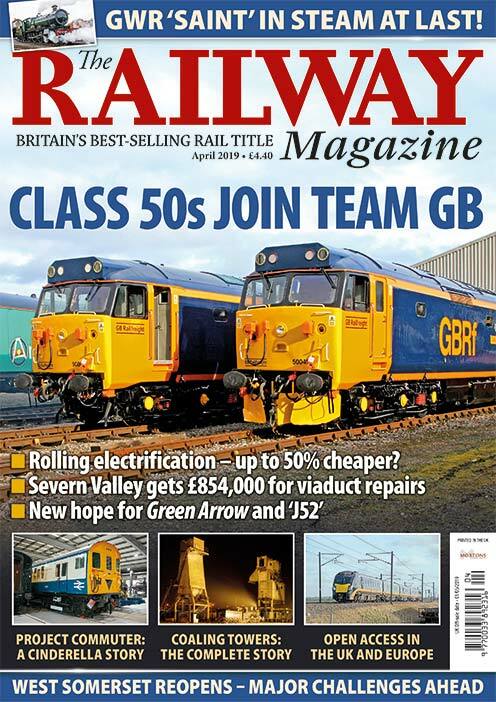 Last summer Robert Drysdale embarked on an 800-mile round trip to visit four heritage railways in four days using the national rail network and occasionally a local bus. His personal account provides some interesting observations and food for thought. 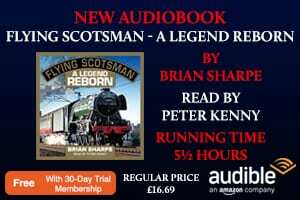 On the morning of Friday, July 3, 2018, I arrived at Newark North Gate station to begin the first leg of a six-day 800-mile railtour around the south of England, having already travelled south using LNER from my Edinburgh home the previous day. My aim was to visit four heritage railways in four days: the Swanage Railway in Dorset, the Dartmoor Railway in Devon, the West Somerset Railway, and the newly extended Gloucestershire Warwickshire Railway. My first day’s task was to travel around 250 miles from Newark via London to Sherborne in Dorset by rail, for the first of several overnight stays. The first two legs of this trip (LNER to King’s Cross, and then Underground to Waterloo) were completed fairly smoothly, but the final stage by the 15.20 South Western Railway (SWR) service from Waterloo to Sherborne, was less enjoyable. 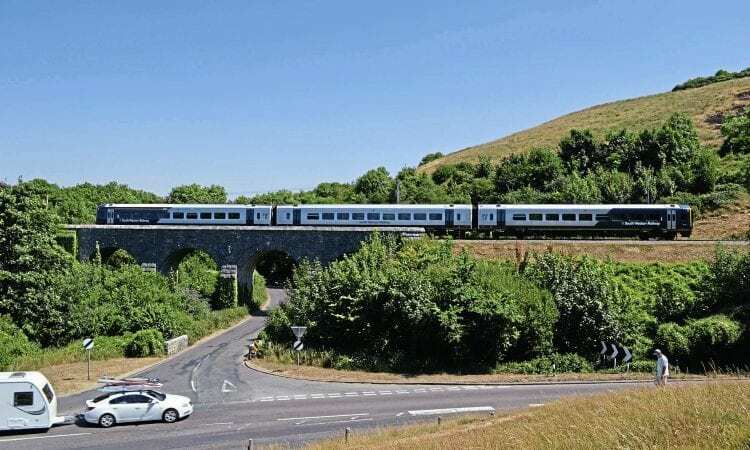 That afternoon, the Class 159 train ran with only three carriages instead of six because animals on the line near Templecombe had delayed the Exeter portion of the inbound service. It meant the service was very overcrowded and reached Sherborne around 20 minutes late, two and a half hours after leaving London. After a comfortable night in my Sherborne hotel, I arrived back at the station the next morning to find a good crowd of people waiting for the SWR special 09.18 Saturday service to Weymouth and Corfe Castle. The Up line on the stretch of double track between Templecombe, Sherborne and Yeovil Junction is bi-directionally signalled, and my train was taking advantage of this, being booked to depart from the London-bound platform 1. 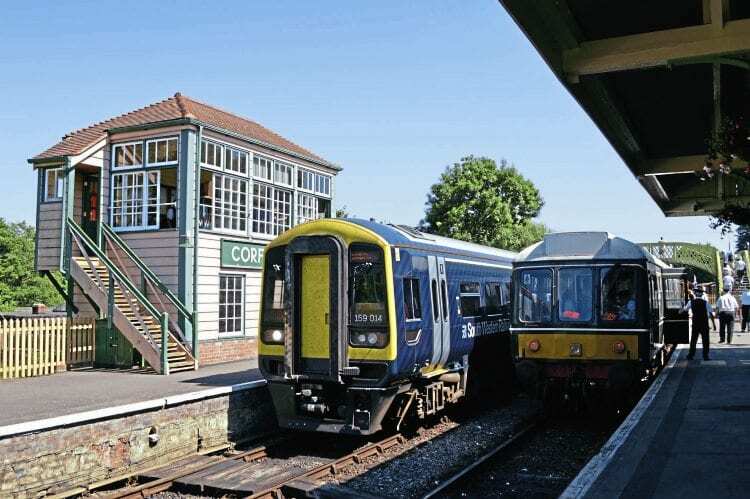 The five-coach train – a two-car Class 158 (158886) leading a three-car Class 159 (159014) – departed Sherborne at 09.19, already well loaded with most seats taken. Regular and very clear announcements by Chris Loder, the train manager (who introduced himself as ‘the guard’ but who I later discovered is also SWR’s head of service strategy), explained two coaches (the Class 158) would be detached at Weymouth and only the three coaches of the 159 would be running to Corfe Castle. 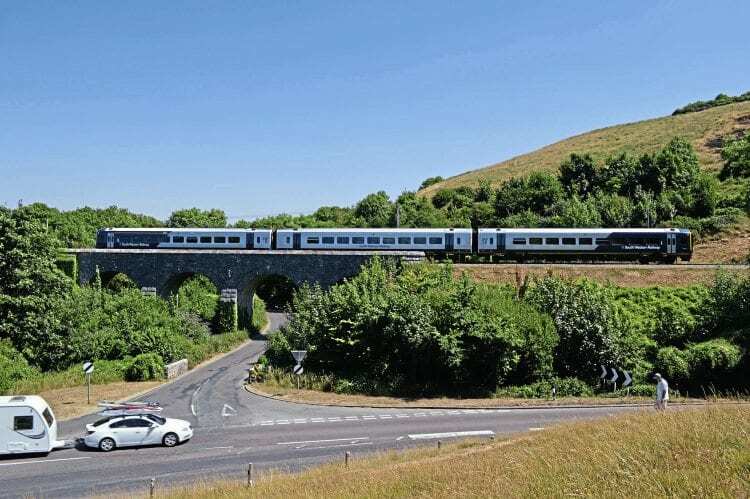 A Class 159 crosses the short viaduct just north of Corfe Castle. At Yeovil Junction I asked our driver and guard why the train had been sent ‘down the Up’, but both men were puzzled by the move, the driver explaining it was normally only empty stock workings which run ‘wrong line’. Setting off a few minutes late from Yeovil Junction, the train reversed direction onto the single line to Pen Mill. On the approach to Pen Mill station we were held at one of the station’s wonderful lower-quadrant semaphore signals because of a late-running Great Western Railway train ahead of us. 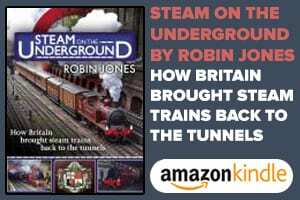 Previous Post:Saving a main line railway: a remarkable achievement!